Discussion in 'Pin Zaps & Swaps' started by swscref, Oct 30, 2018. Just completed a wonderful trade with CCofRR13 and when I opened the package, I found the following zap inside. Thank you so much, Jack will enjoy his new home just in time for Halloween. Booger1964, CCofRR13, watzshakinbacon and 2 others like this. 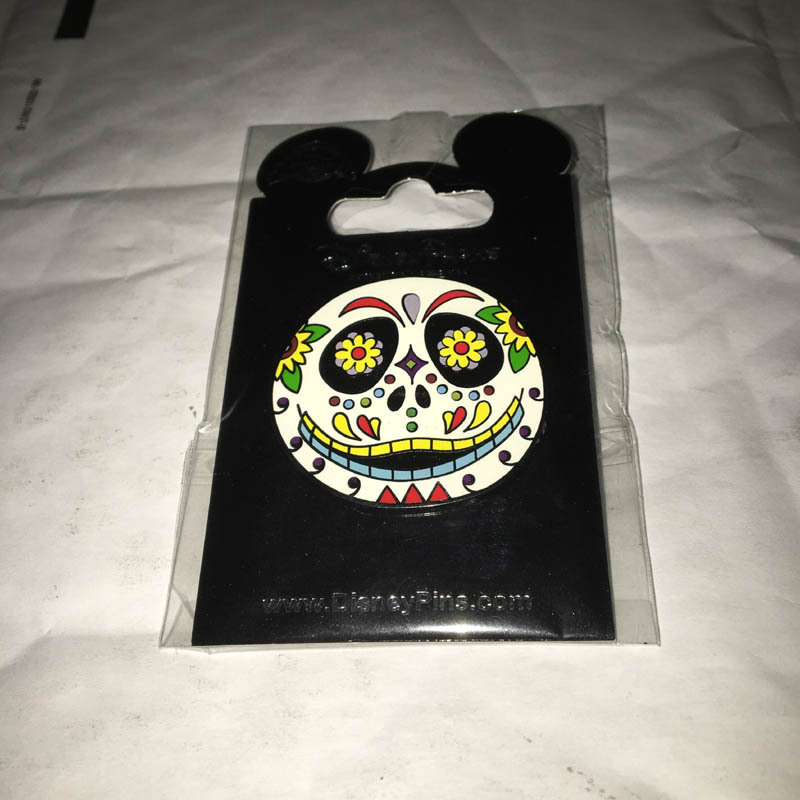 Love the Jack sugar skull! Am I that obvious? Thank you. I feel bad because I've been so busy lately, I hardly have any decorations up at my house. Congrats on the sweet zap! Get it??? Glad you like the pin. Thanks again for the trade.